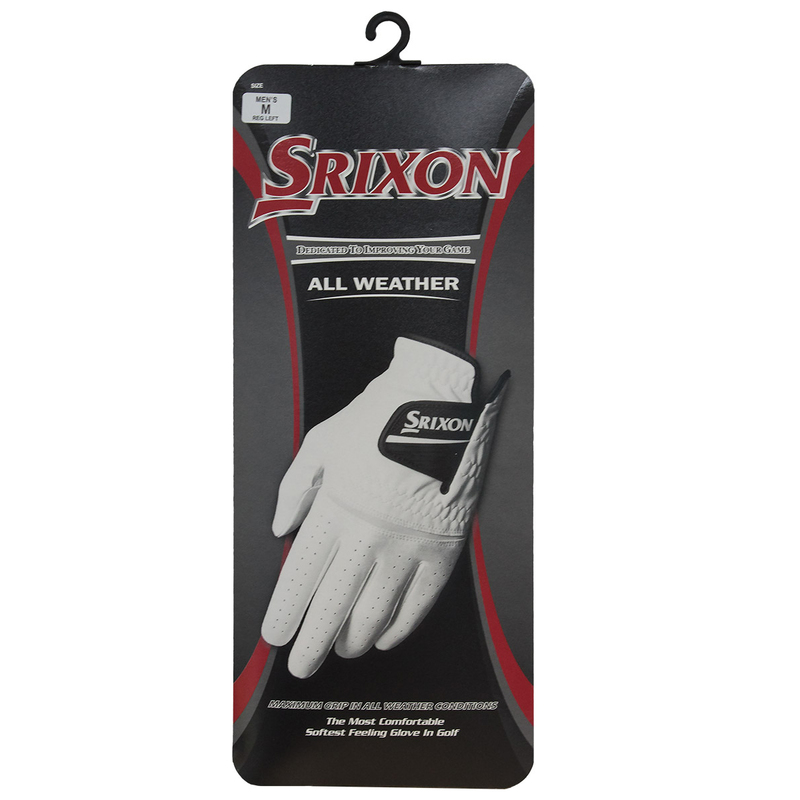 This soft and durable golf glove has been designed to give you more control, to provide maximum grip whatever the weather condition. 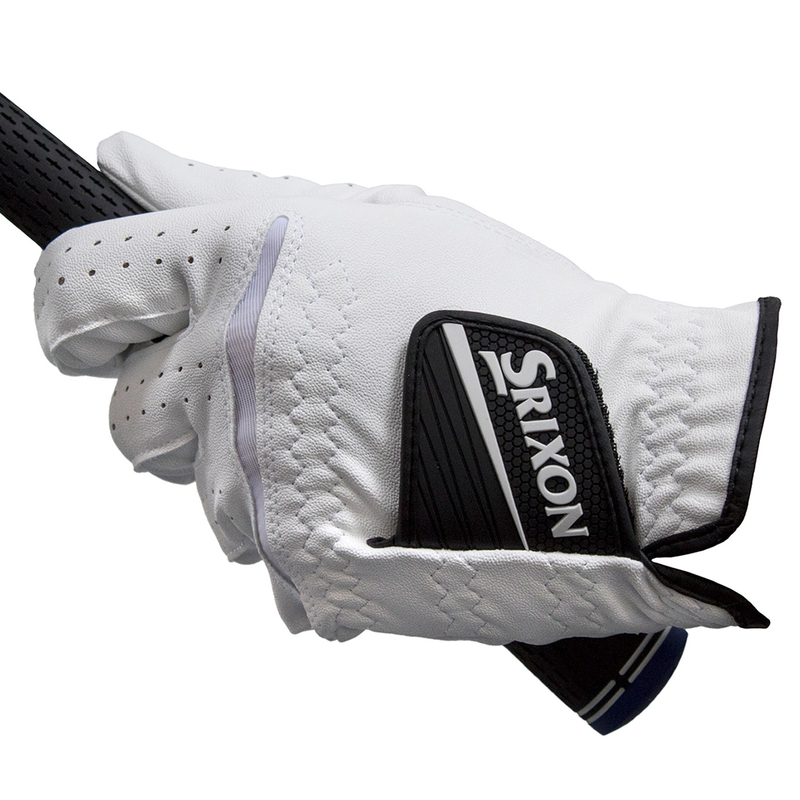 The glove has been constructed with a soft feel synthetic leather, with Lycra inserts to stretch with the hand during any movements. Plus features premium a Cabretta leather palm patch and thumb in critical high wear areas, for long lasting durability. 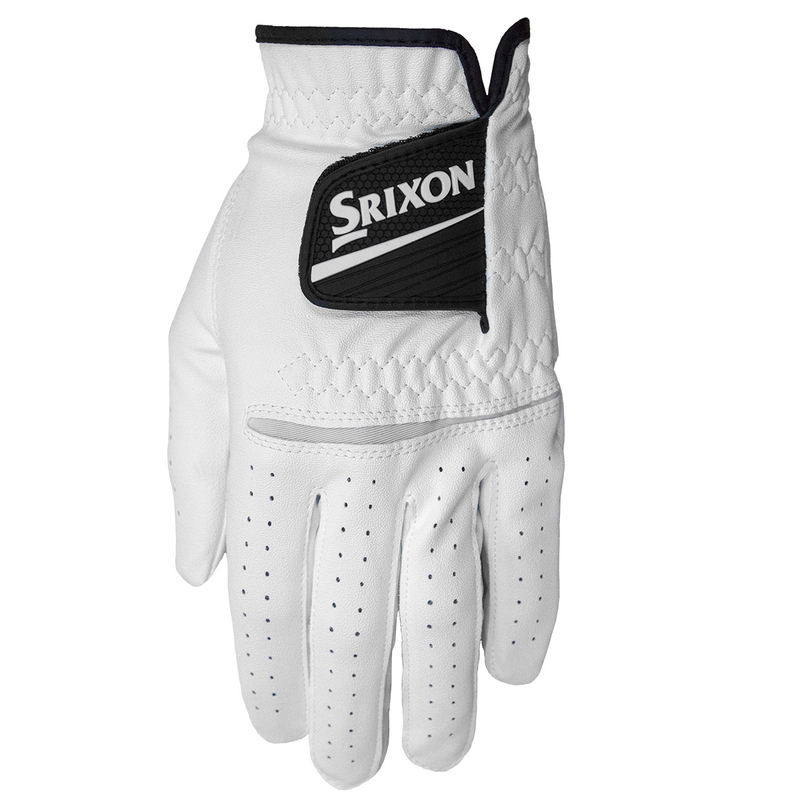 Finer details include a Velcro closure tab, highlighted with Srixon branding.